Apart from the sport itself, planning an exciting and unforgettable golf package can be quite expensive. Not everybody has the cash or the time to take a vacation and are often limited to what they can do. Obviously, there are many people who have enough and can go wherever they want without having to worry about their budget. 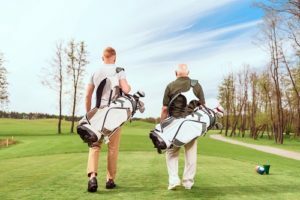 However, a savvy vacation, who only has enough, can enjoy a memorable and fun-filled golf vacation with the help of golf packages. Listed below are some of the great advantages of golf packages in Myrtle Beach. 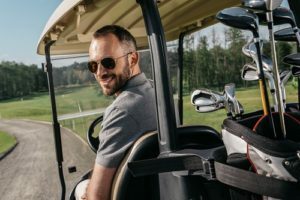 With golf packages, you don’t have to deal with a booking agent and the time you spend looking up golf courses, lodging, and nearby attractions is reduced. A great golf vacation site will feature detailed reviews and information every golf course in the area. They are going to share photos, skill level, location, history, hole specifics, amenities, restaurants near every course. The sites should also describe everything about the available lodging. Keep in mind that not because you are buying a package, it doesn’t mean you no longer need to book lodging. You will find options to book golf only if you already have somewhere to stay during your vacation. There are also those who prefer to buy Myrtle Beach golf packages because it helps them save money for their trip. There are several websites that offer golf packages. These sites are commonly exclusive to planning a golf trip locally, nationally, and even internationally. Can you imagine how fun it is to play on a new golf course? If you explore various golf courses, you will be able to widen your golf skills. It can totally help improve your game plus you will get to see new scenery that you’ve never seen before. Some people will not be able to play on new golf courses as well as beachfront golf courses unless they go on a golf vacation trip. Golf is not similar to other sport where the size of the field or rink is predetermined. Every game is a bit different based on the course, and going on a trip is only a part of the excitement that you will experience. 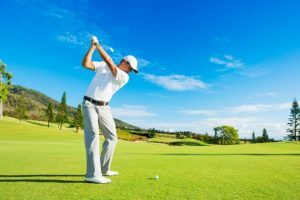 Because of this, golf has become one of the most popular sports where you can plan a vacation or trip around. 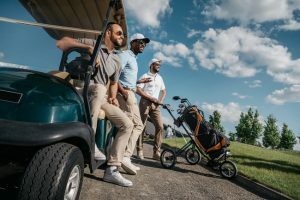 In an effort to make the golf traveling as affordable as it can be, consumers can now buy golf packages. These packages can even be customized to meet the client’s needs. They may include green fees, carts, taxes, and lodging. It can also be personalized based on the number of players, type of golf course, skill level, and accommodation. If you want to know more about golf packages, call Myrtle Beach Golf Directors now.